Pol Espargaró and Bradley Smith chat about the parts of their race kit that belong just to them. 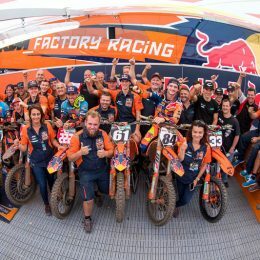 Racers regularly credit the team for their achievements and in 2017 the Red Bull KTM Factory Racing crew in MXGP has been chiming in sixth gear by leading both MX2 and MXGP categories all season. We journeyed behind the scenes to find out a bit more about the other ‘cogs’ of the machine that are making it all happen on the track. 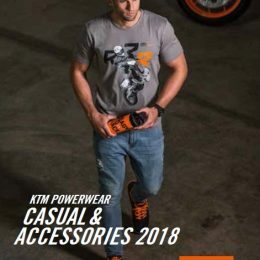 The photos are done, the products are ready to ship and the details of a new, fresh and honed KTM PowerWear Casual and Accessories 2018 catalog are now out there. 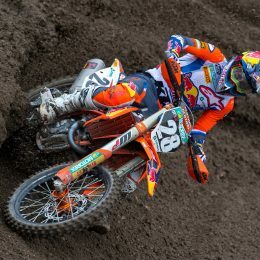 But the new catalog is not the only interesting thing in the KTM PowerWear offering. 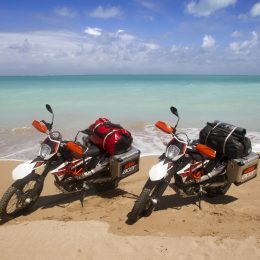 That´s why we decided to delve into some of the most attention-grabbing features currently available. From the rising dust clouds of hundreds of rhythmically stamping Indian feet during a ritual campfire to a monstrous, metropolis of skyscrapers: Brazil is gigantic and hard for us to comprehend its contradictions and diversity. In addition, its natural beauty is endless with the Amazon Rainforest, 8000 km of pristine coastline and the 220 waterfalls of Foz do Iguaçu. 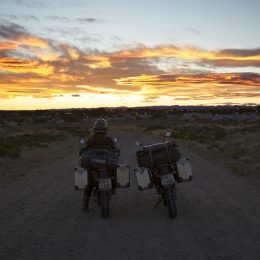 The country leaves an indelible impression. 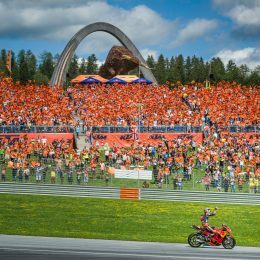 It was only last year that the MotoGP™ returned to Austria for the first time in 19 years and it was that event where KTM for the first time presented its KTM RC16 project to the public. 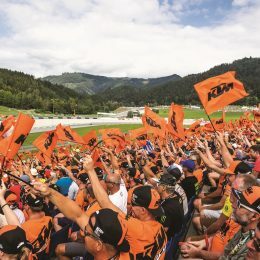 One year later, more than 201,580 people came to see and cheer their heroes during the Austrian Grand Prix weekend, the second highest number of fans attending a race so far in 2017. 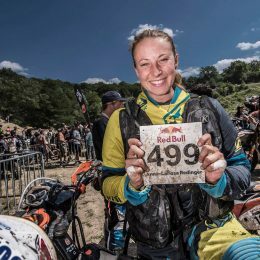 Collecting Moments #4: Red Bull Romaniacs 2017 – Finisher in the Toughest Enduro Rally in the World! 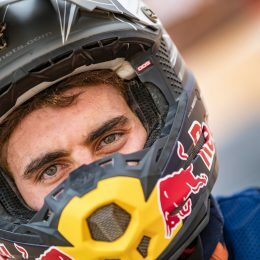 Over the past few months, my focus has solely been on one project; my goal, my dream – finishing the Red Bull Romaniacs! It’s unbelievable how quickly the preparation time, and now the race itself, have flown by. 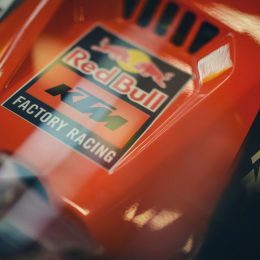 Besides their bright company color, the Red Bull KTM MotoGP™ Factory Racing outfit also has an extra hint of orange to it, solely supplied by Gerald Perdon. 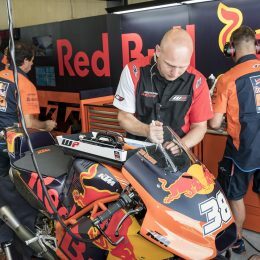 The Dutchman is responsible for Bradley Smith’s suspension and at Perdon’s home round at Assen he gave us a behind the scenes look at what goes on. 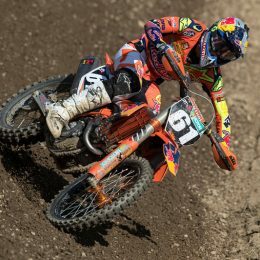 Who in the world would turn down the opportunity to race-test a 2018 KTM 250 EXC TPI model as one of the first (one of two) riders? There’s only one snag. 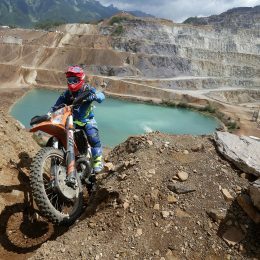 The race is the hardest Hard Enduro in the world – the Erzbergrodeo.